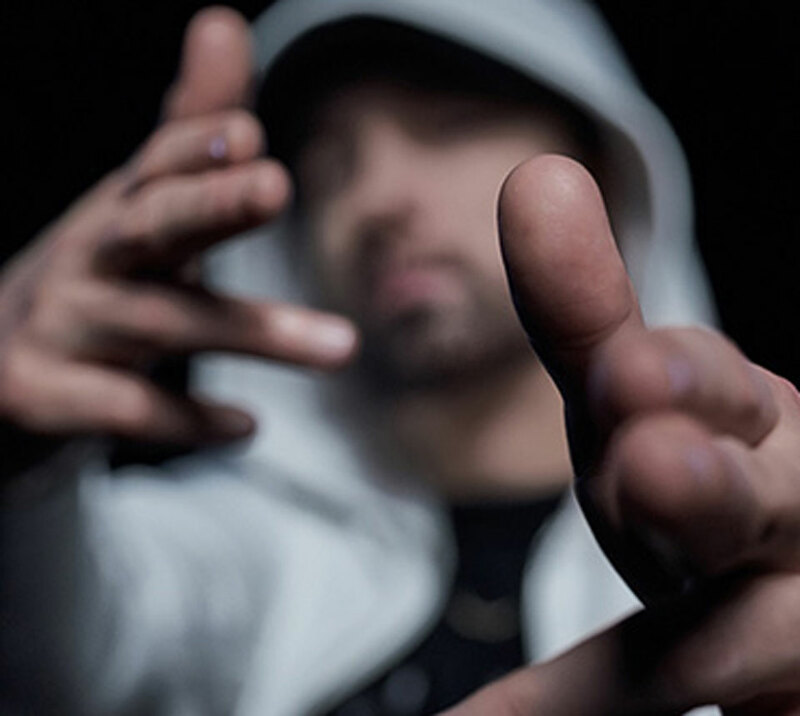 His name is Slim Shady and with some luck, you can get your hands on his newest collaboration with Rag & Bone that’s sure to sell out within minutes. Available later on this month, a capsule collection available at few retail stores and online will show off Marshall Mathers’ designer flare. 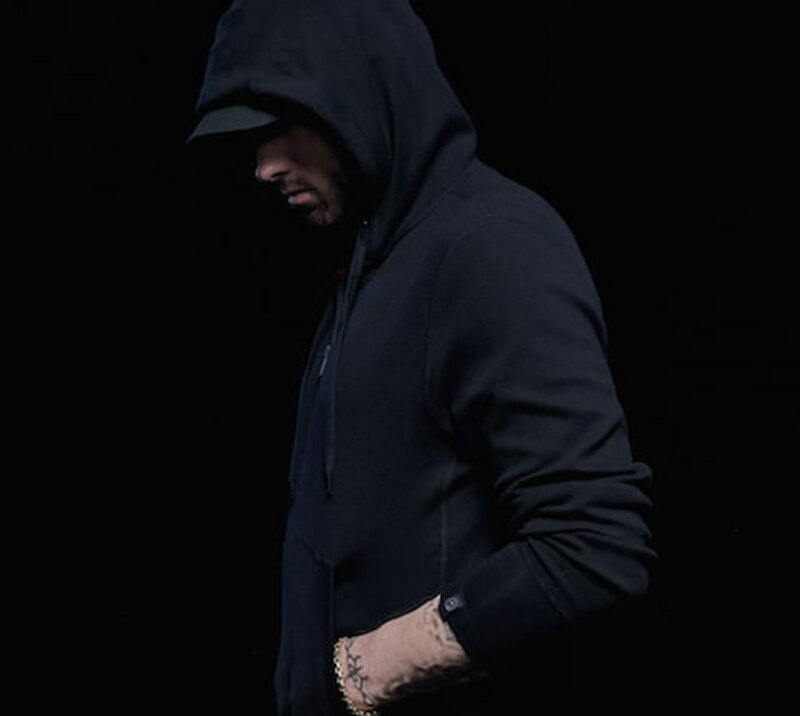 The rapper co-designed with the NYC-based denim brand an “Icon Hoodie” in three colors – black, white and military green – as well as t-shirts called Success, Graffiti, and Kamikaze. 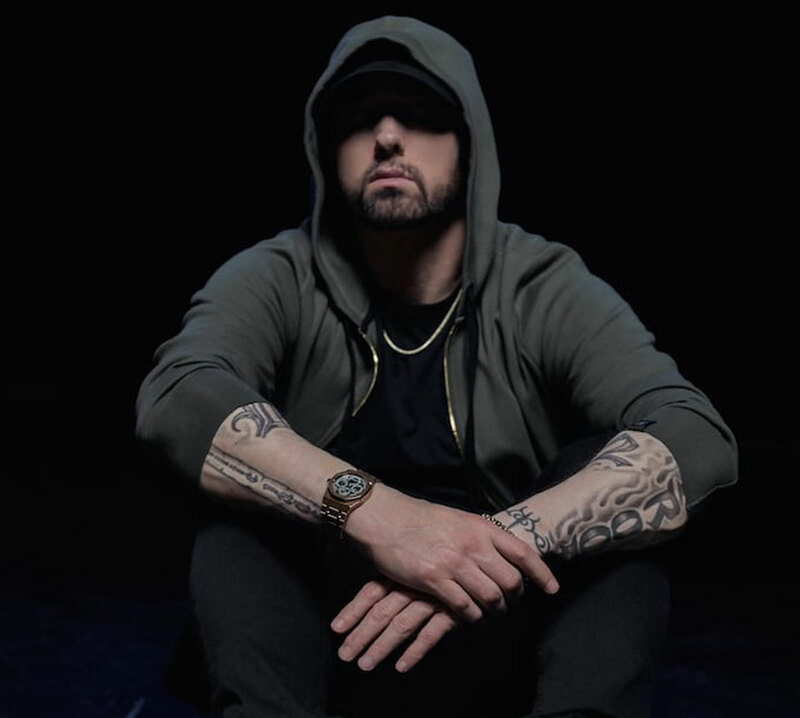 All merchandise features nod to Eminem’s music and hometown of Detroit. An ideal way to wear these is, no doubt, with the Eminem’s kind of confidence. In case you need a tutorial, check out the promo video for the collection created by Darius Khondji.